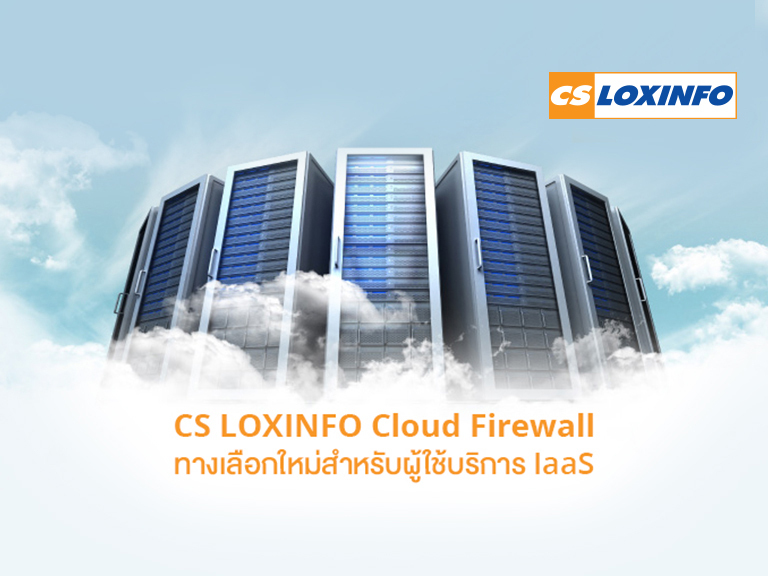 Many businesses need to invest in Software for business operation. 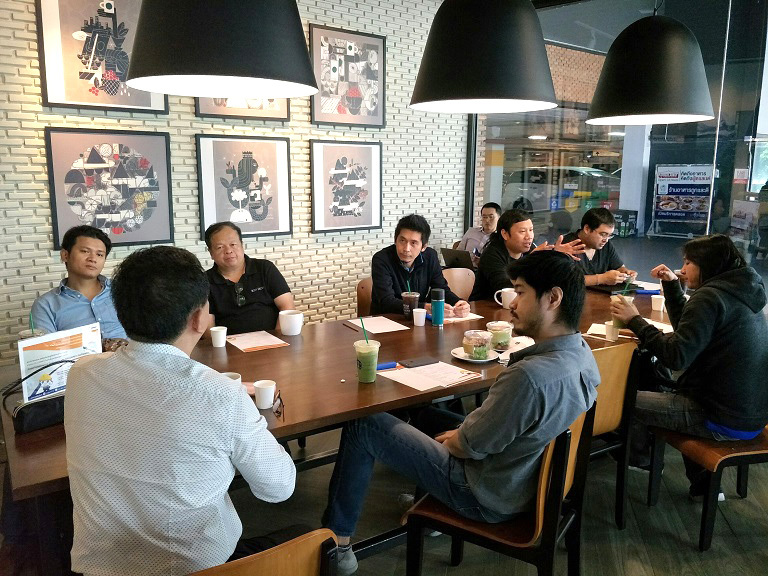 Nowadays, this expense can be paid monthly for the rental software, so the enterprises do not need to spend a lot of money all at once for the software. 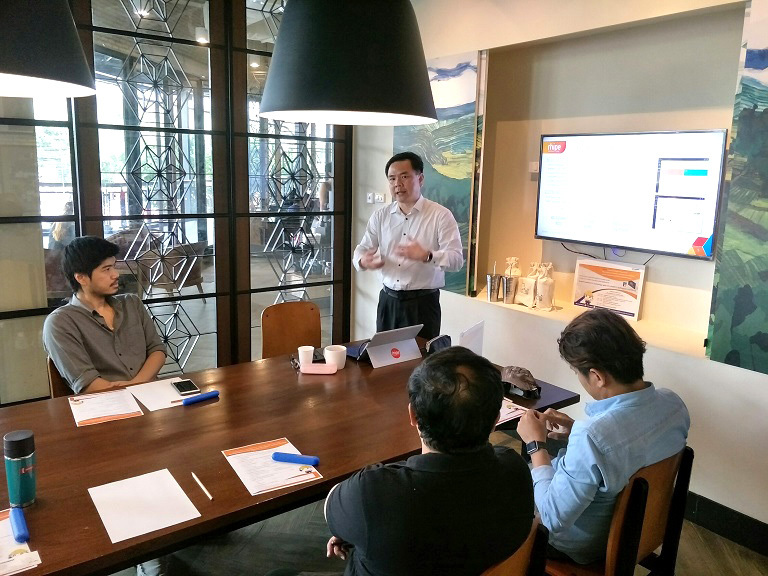 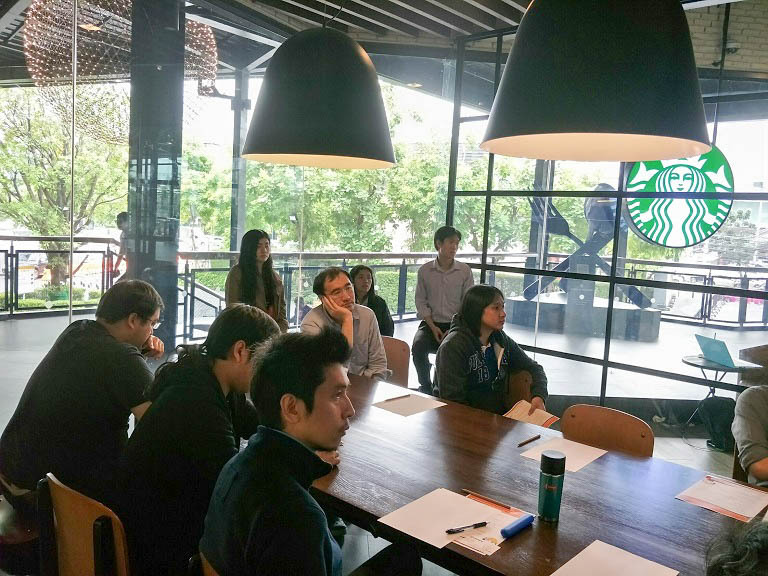 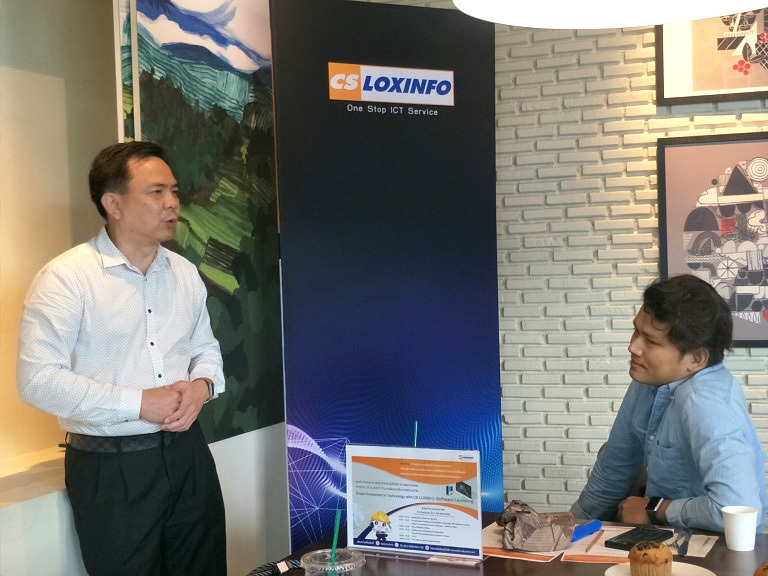 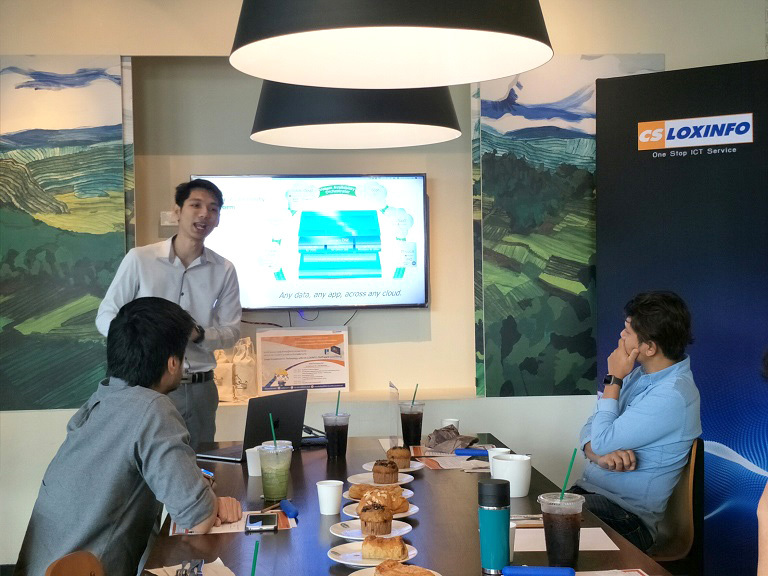 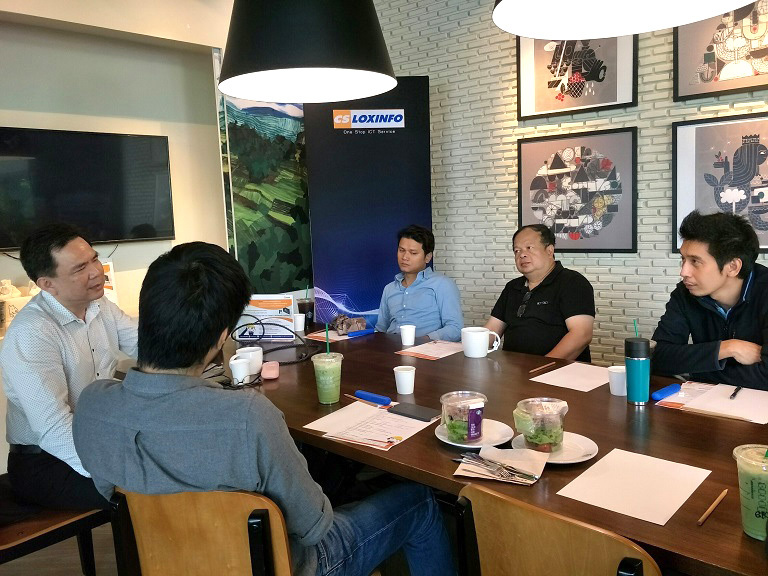 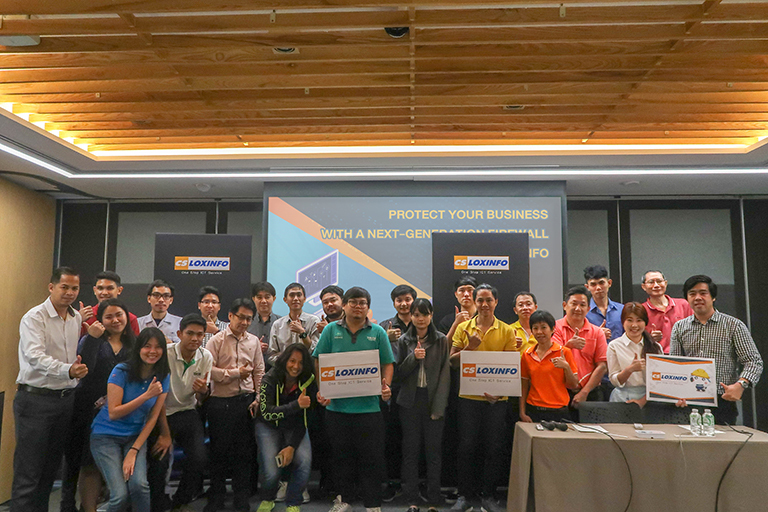 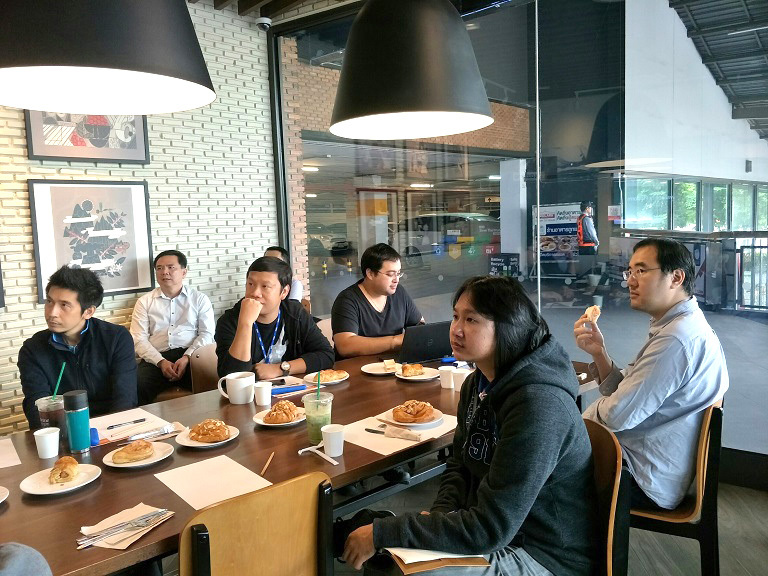 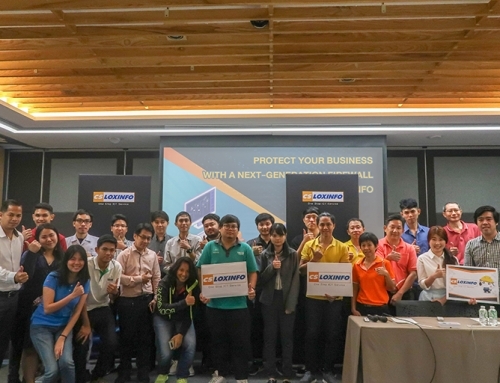 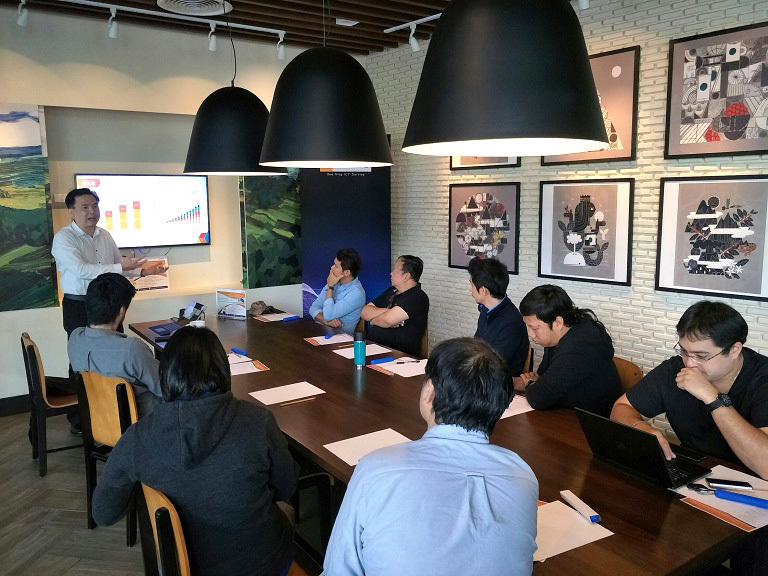 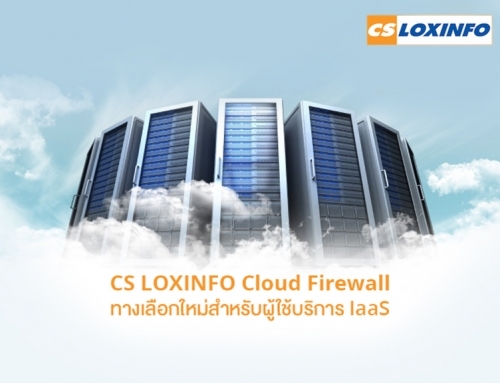 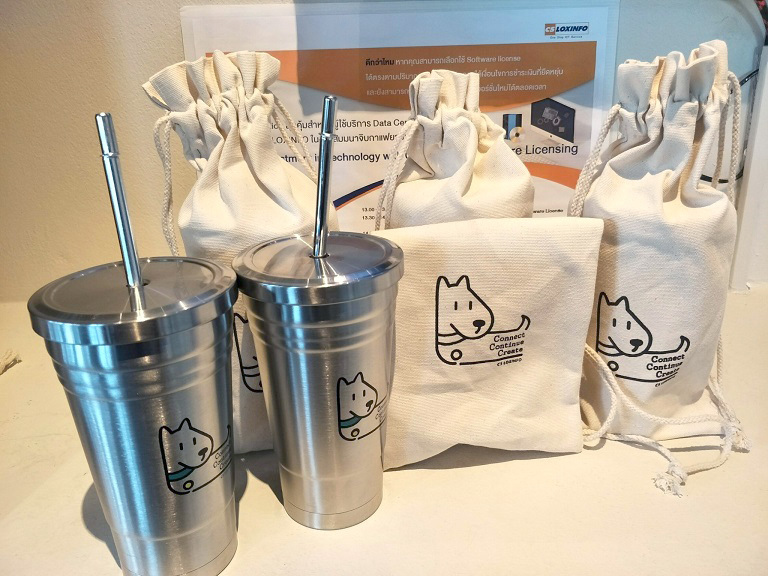 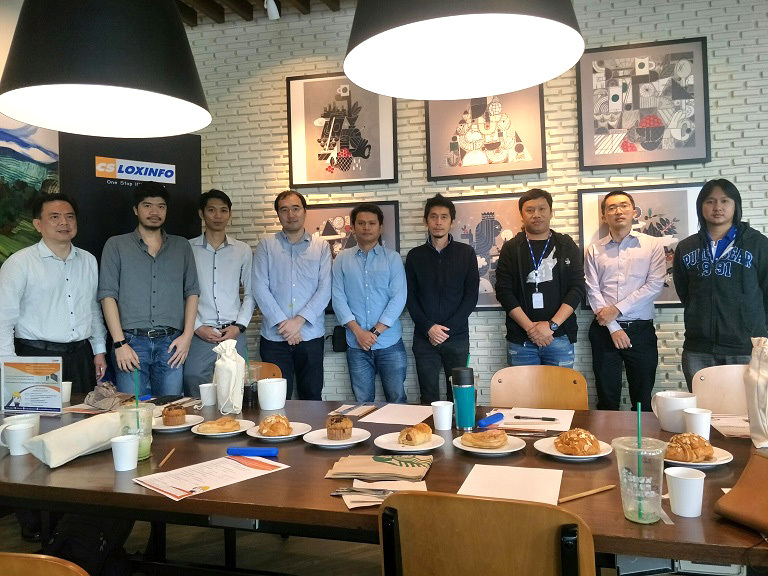 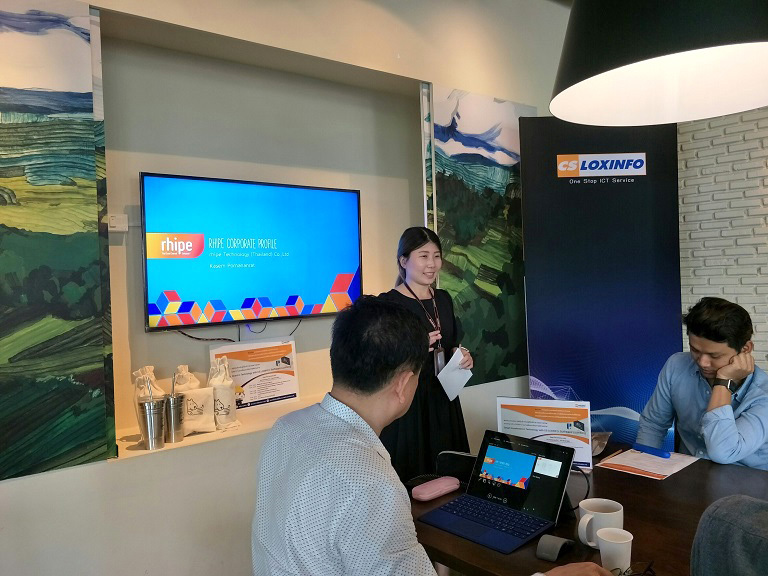 Because of the reason above, CS LOXINFO had held semi-seminar “Smart Investment in Technology with CS LOXINFO: Software Licensing” at Starbuck, The Street, Ratchada in July 25, 2018. 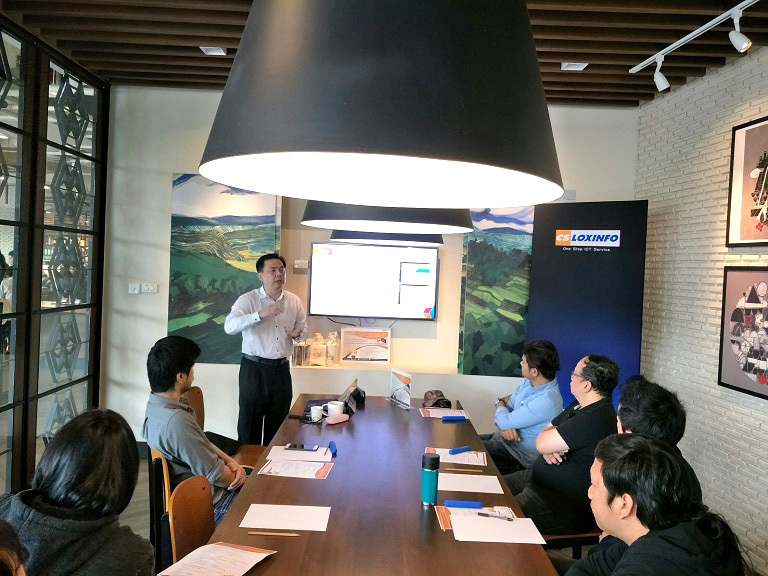 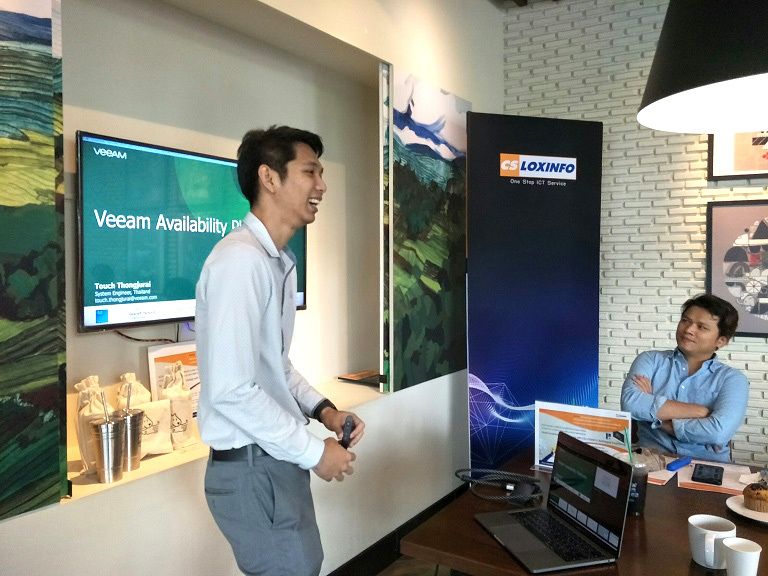 The seminar was held for the IDC customer to give information about rental software license which helps the customer selects suitable software license under flexible payment condition. 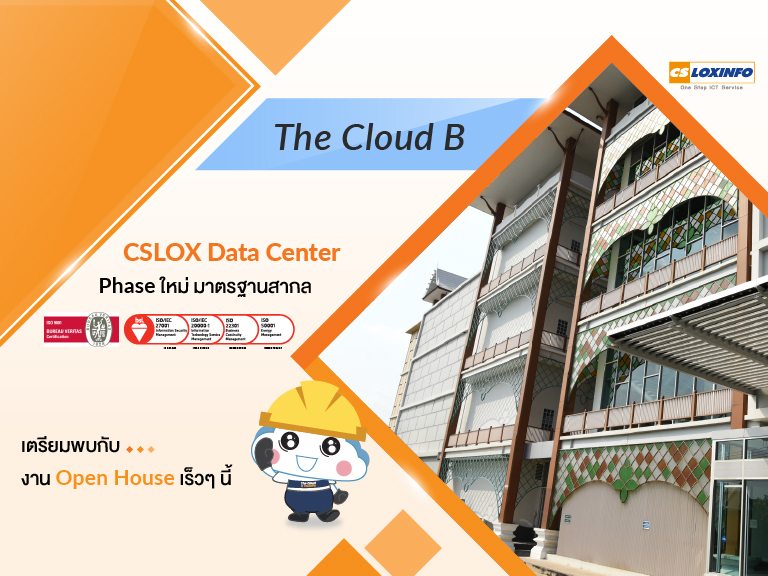 The rental software is also automatically update that is value investment.